I was super nervous ordering from this site! Many overseas retailers scare me but hebegown has been a very pleasant experience! I did my own measurements and missed with the length because this dress is super super long!! The bust area is a bit big too but nothing a few stitches can’t fix!! I’m so excited the dress came on time! I saw a few reviews that stated the DHL package was shredded and I did have a single cut (wish I could upload all the pics I took of the packaging) in the DHL packaging. The layer underneath that was also cut and the packaging the dress was in was torn open BUT THE DRESS WAS NOT DAMAGED AT ALL!!! 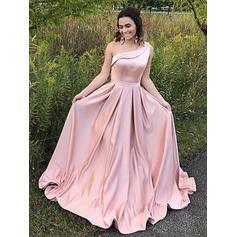 I love my dress, the color is not as soft a pink I was expecting but it’s fine! I will definitely order from here again! I did not like how I received about 15 order confirmation emails saying the same thing! I felt like I ordered the dress 15 times and that made me really nervous! The packaging of the dress was perfect except for the DHL package being cut through down to the packaging underneath. The packaging the dress was wrapped in was torn open and I could see the plastic wrapped dress. The plastic the dress was wrapped in was also nicked but the dress was not damaged! I was nervous unpacking my dress but once I saw it I felt better! Thank you for making a quality product and I look forward to ordering more!! Let me start with...I absolutely love my dress!! I was worried with ordering something from overseas and with measuring myself but both turned out to be no problem! I will say I mis have measured my bust incorrectly because the bust was not as tight as it should’ve been. I also must have measured the length wrong because I had to drape the dress over my arm to walk; it was super long! !I received SO MANY COMPLIMENTS!!! This one lady said “you look so beautiful” and that really boosted my confidence for the night. 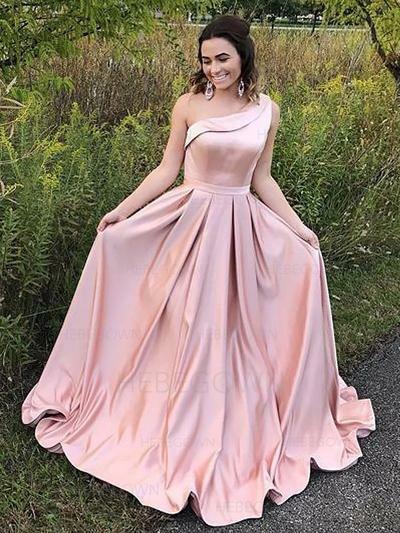 I will definitely order my next formal dress from hebegown!! The quality is amazing, everyone loved it!